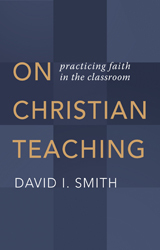 Raymond Friel brings his vast experience of Catholic educational leadership to bear in addressing the centrality of Gospel values in the current climate in which the very existence of schools with a religious character, which pre-date state schools, is increasingly being challenged. 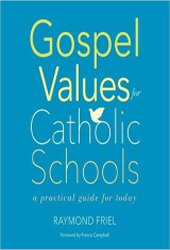 As the title suggests, Friel’s account is rooted firmly in the Gospels and encompasses a coherent narrative of the significance of Gospel values for the Catholic school in general and its leadership in particular. Fr. 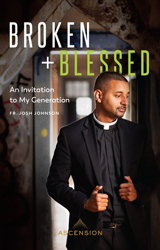 Josh Johnson tackles the harsh realities facing the Church in the 21st century. 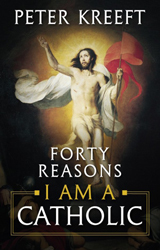 With charity and courage he speaks to his own generation of Catholic Millennials, who often feel their needs and concerns are not being addressed by the Church; or who simply do not believe the Catholic Faith has any relevance to their lives. Ofers more than two hundred original prayers to meet those requests. 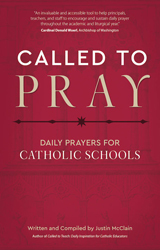 This collection of short prayers is arranged by school-year-related themes and can be read by a teacher or student. 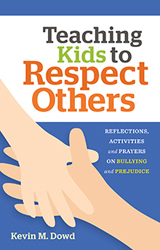 It is filled with fresh, timely, and meaningful prayers that fit well into any classroom schedule.